Here’s a link to my first contribution to Distinction magazine, a really well-done local publication of which I’m proud to be a small part. There will be more contributions, which pleases me no end. 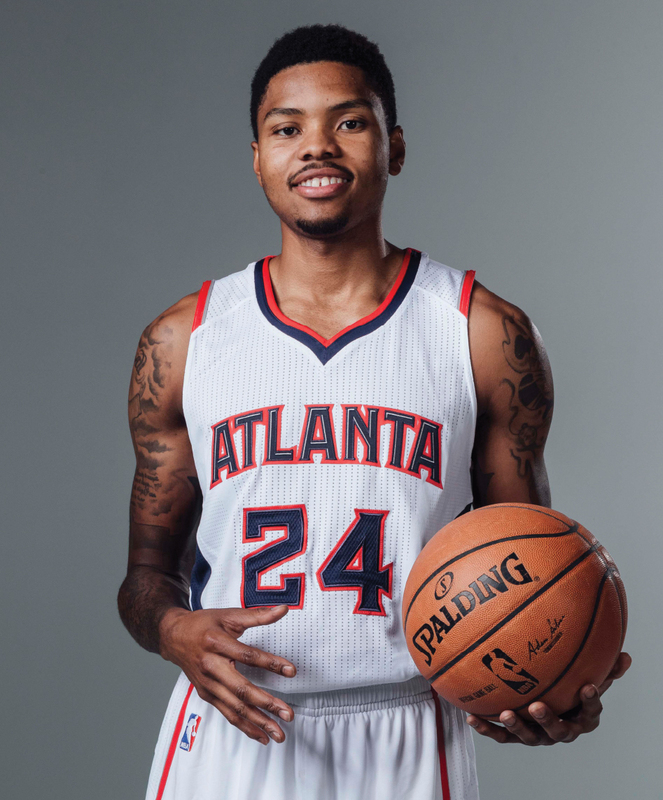 This first one is about Kent Bazemore, who was undrafted — and unfortunately tainted at the end of his Old Dominion career — but who has made himself an NBA life despite it all. Bazemore was always a crowd favorite and I am glad he is getting to play in the league. His work here in Norfolk is great. Hopefully he can continue it. Great work Tom. Really enjoyed this piece. Looking forward to more articles you contribute to Distinction Magazine.